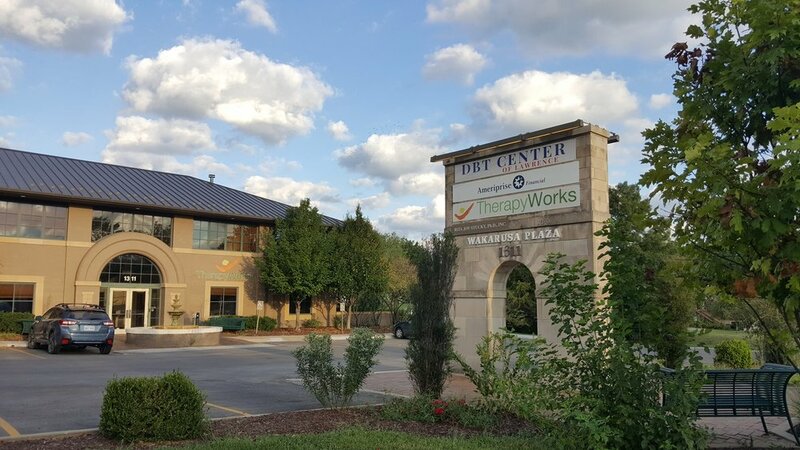 We are now accepting clients with TRICARE, Aetna Medicaid, and Sunflower Health Plan. In other exciting news, Rachel Kostura Polk became clinically licensed in December! She is now accepting clients with Blue Cross & Blue Shield health insurance. We thoroughly enjoyed hosting our community and celebrating our dream come true at our Fall Open House. Thank you to all providers, potential clients, current clients, and friends who visited. Mackenzie Clark, a reporter from the Lawrence Journal-World, visited us last week and wrote a story on our private practice. 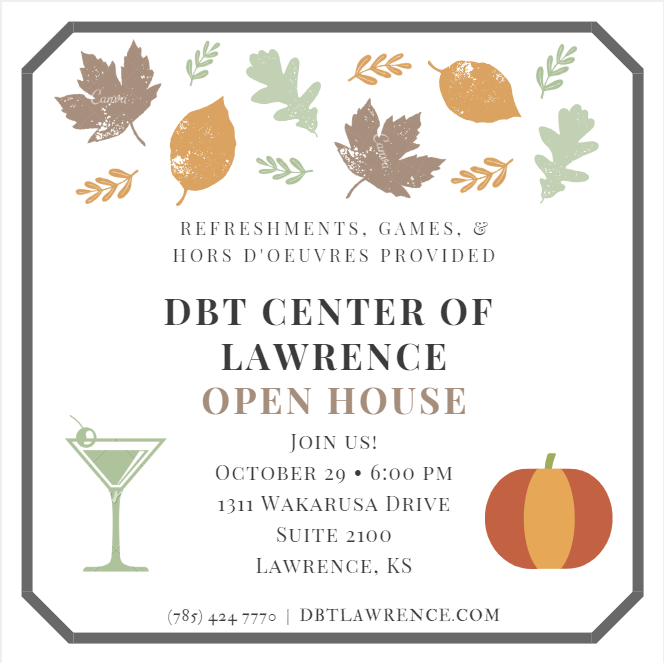 DBT Center of Lawrence opened in September 2018. We are very excited to serve the community!